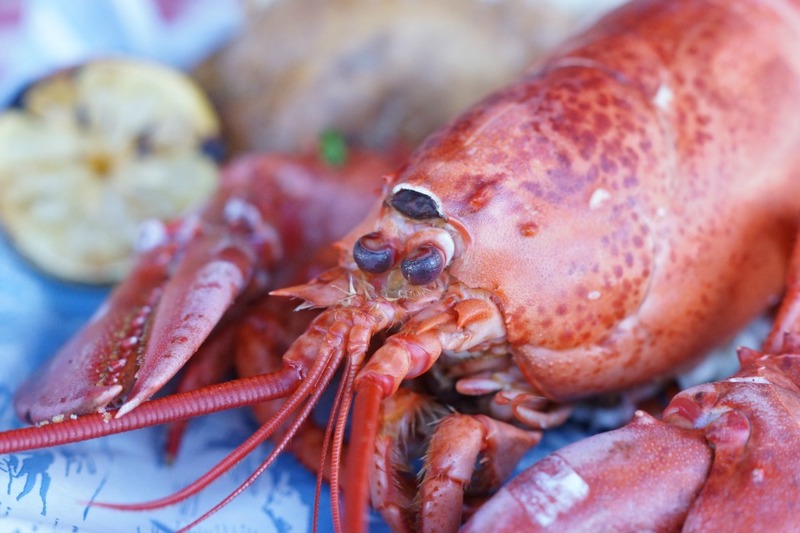 New England’s finest lobsters have arrived at King’s Fish House offering families the freshest lobster dishes to enjoy in a fun family-friendly dining environment. 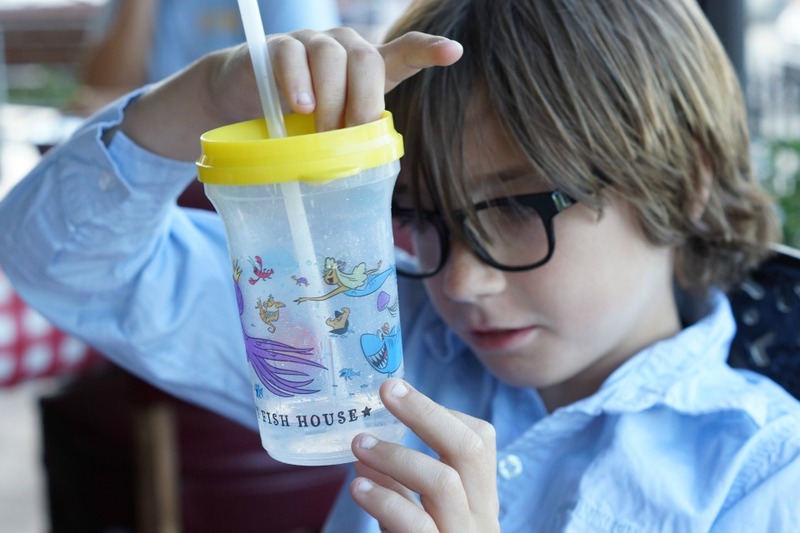 Last week, our family dined at King’s Fish House in Laguna Hills for the first time, and the restaurant immediately became our new favorite family seafood restaurant. We took a seat on the outdoor patio where the kids immediately felt at home. The tables were covered with fun red and white checkered tablecloths and the decor had our family reminiscing about our last trip to the east coast. 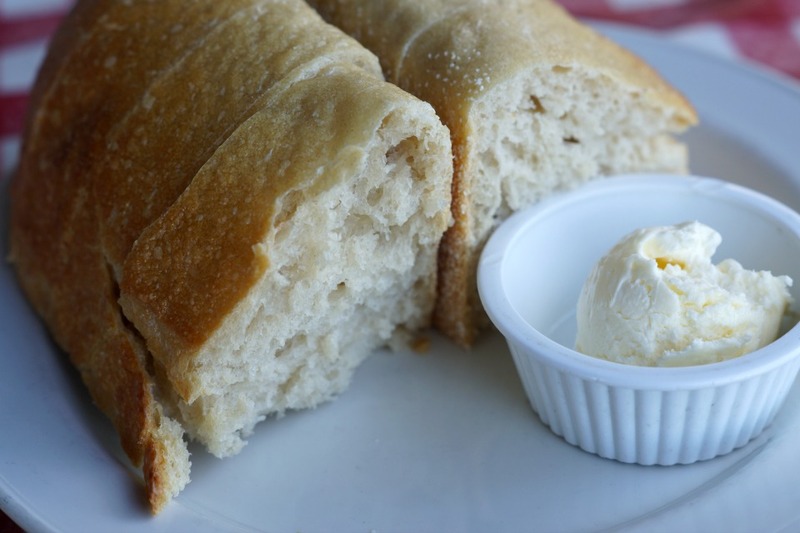 Our server greeted us with a plate of warm bread and soft butter that our kids devoured within seconds. The bread was soft, warm and was the perfect prelude to our dinner at King’s Fish House. We started dinner by sharing a cup of warm lobster bisque and a crunchy lobster roll. 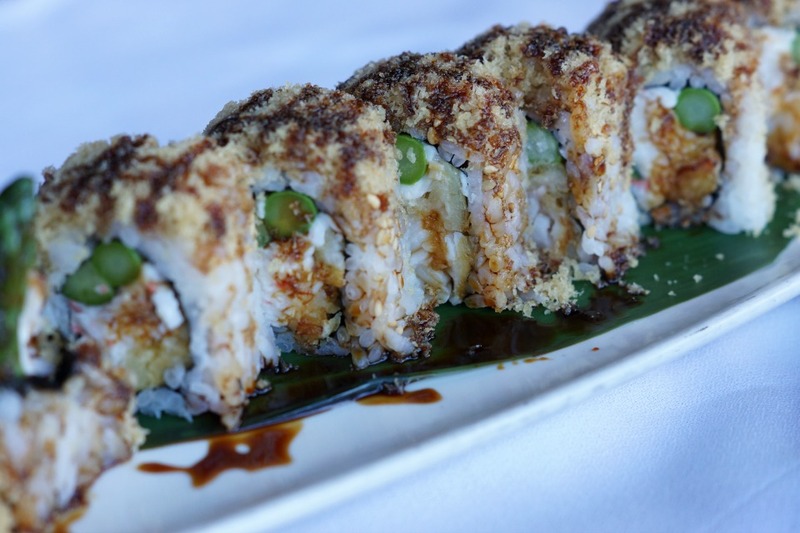 I was surprised to see sushi on the menu, and I was intrigued to see how it compared to other popular sushi restaurants in the area. 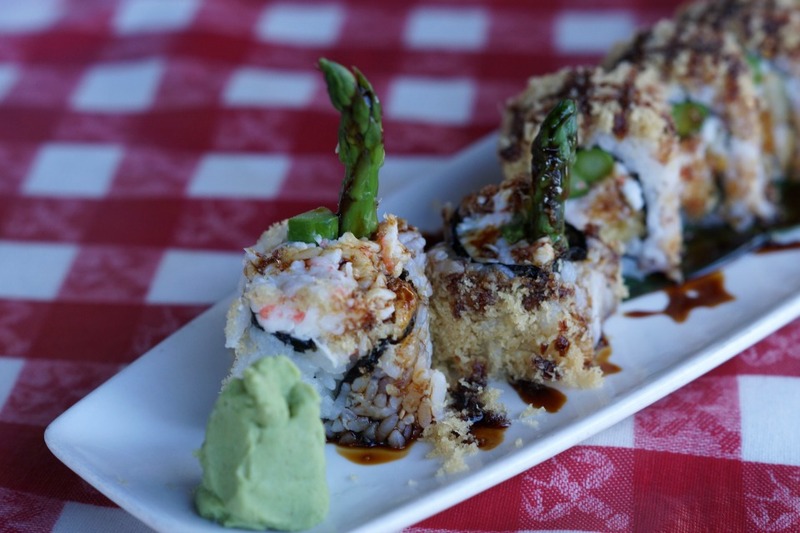 The crunchy lobster roll was made with tempura Maine lobster, crab salad, asparagus, cucumber and eel sauce. It was fresh, delicious, and far exceeded my expectations. 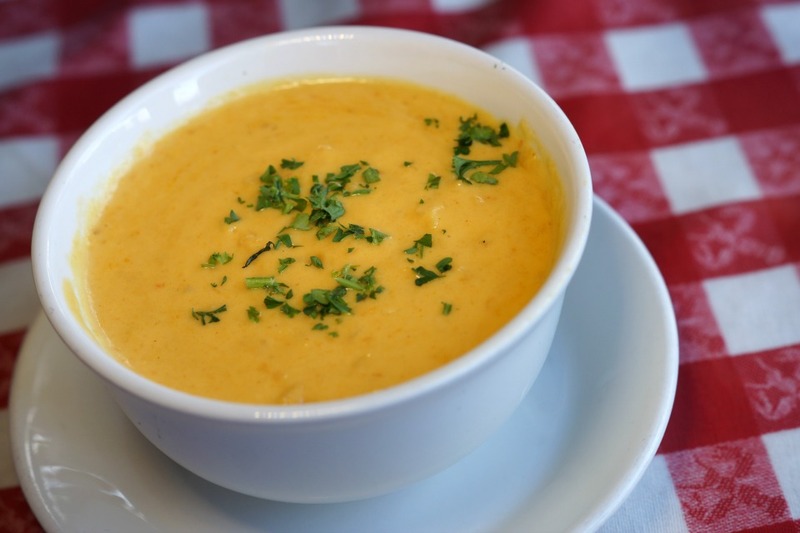 There was not a piece of the lobster roll left before we tantalized our taste buds with the cup of lobster bisque. Every sip of the soup was a sip of heaven. The warm soup was loaded with plenty of lobster and was thick and creamy. 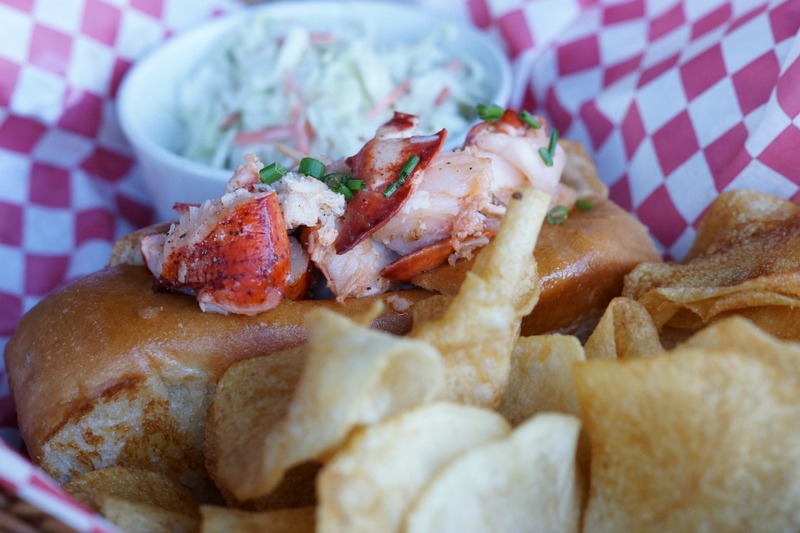 For the main course, my husband could not resist the lobster roll. 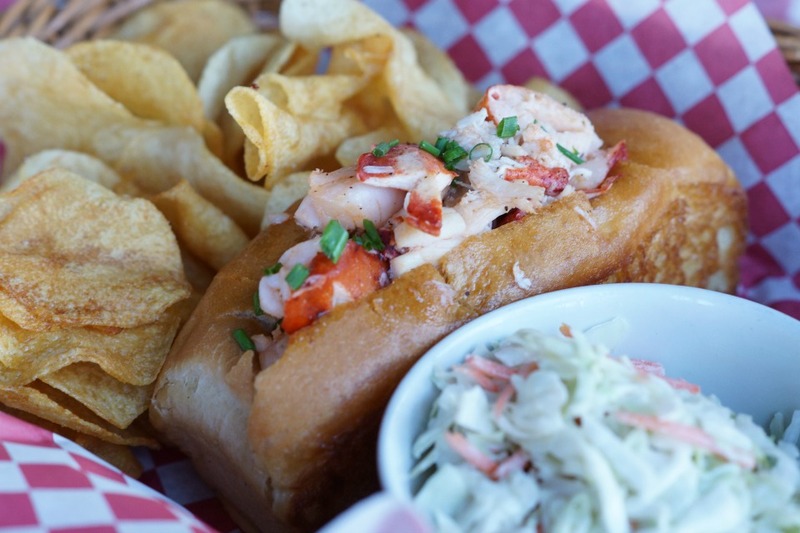 Inside of a warm, soft roll came a huge helping of lobster drizzled with warm butter. 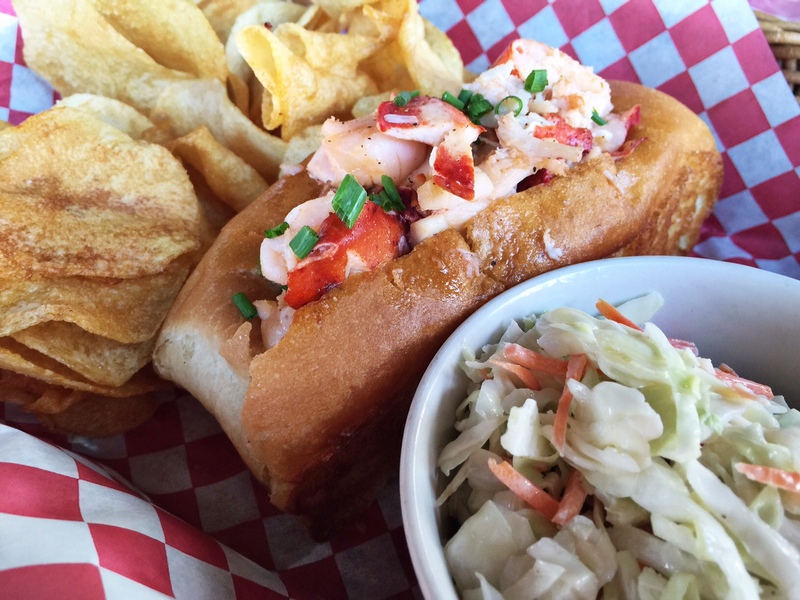 The lobster roll was paired to perfection with a side of cole slaw and potato chips. When you family dines at King’s Fish House during the lobster festival, don’t miss trying this unforgettable dish. My daughter and I were a little adventurous and shared the whole lobster together. On our plate came a whole massive lobster paired with our choice of sides (baked potato and asparagus). We had so much fun cracking open the lobster and sharing every savory bite together. 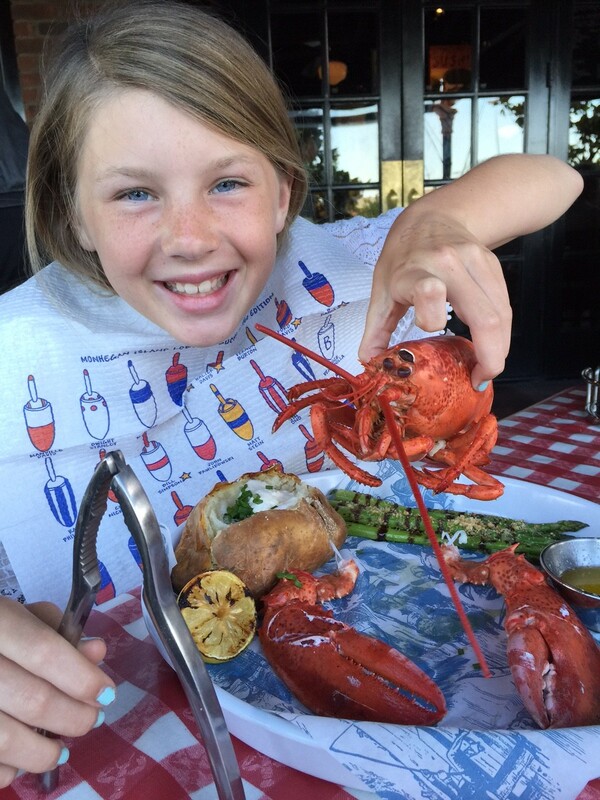 It was my daughter’s first time eating a whole lobster, and we will always remember this special memory that we shared together at King’s Fish House. Finally, we ended our evening sharing a sweet strawberry shortcake. 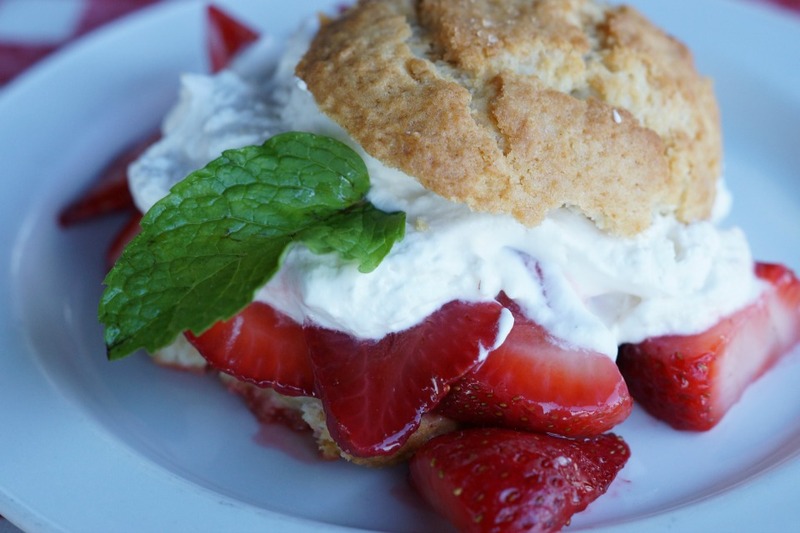 The shortcake came piled high with fresh strawberries and delicious cream. It was the perfect ending to our dinner, and our children were smiling from ear to ear with every bite. 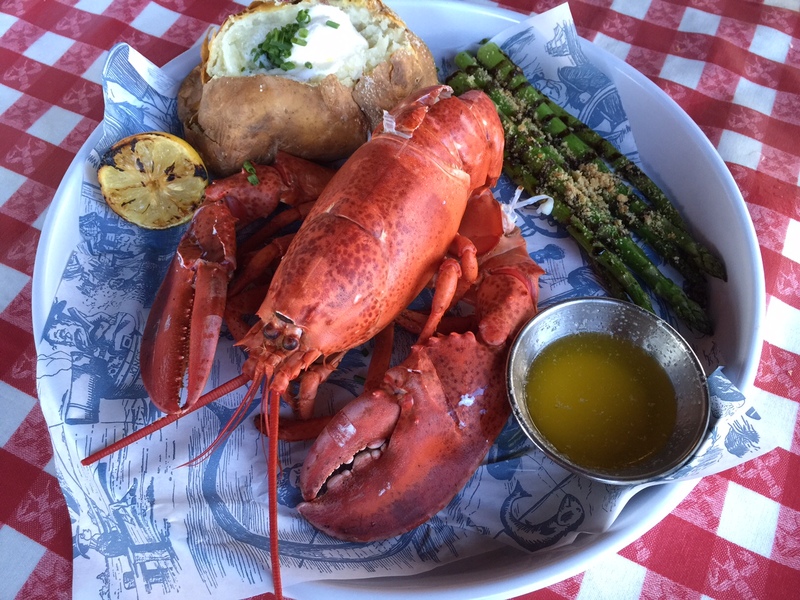 Lobster Festival is only available at King’s Fish House for a limited time. 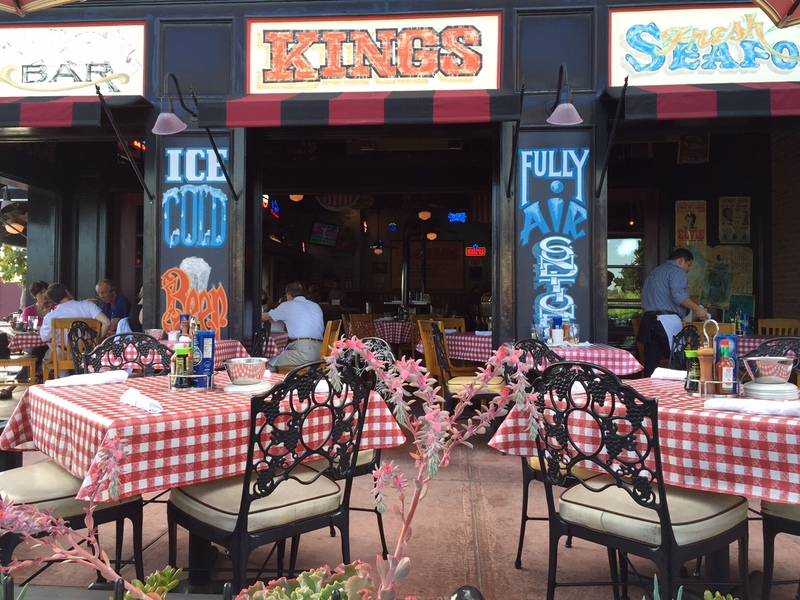 Your family will not want to miss this epic dining event, and I guarantee that after dining, King’s Fish House will quickly become one of your new family favorites. 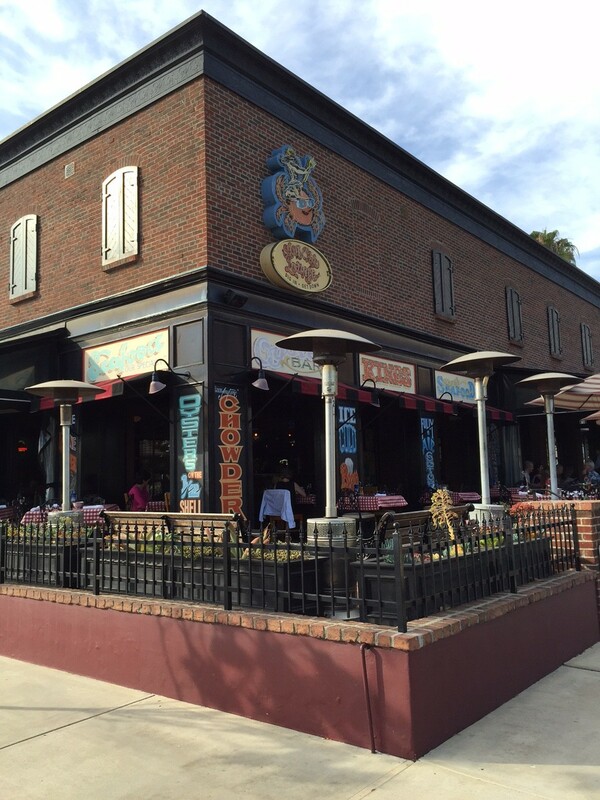 While we dined at the Laguna Hills location, there are multiple locations across the Southland.